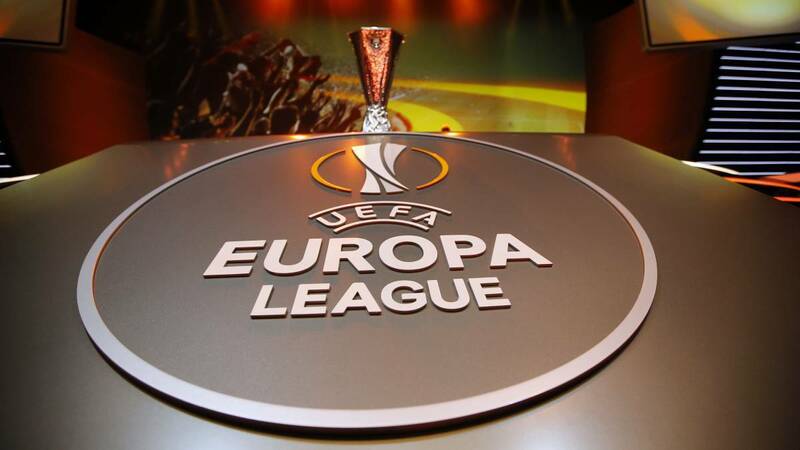 Today, Thursday, April 11, the first four matches of the Europa League quarter-finals will be played. There will be Spanish duel in this round, with an interesting Villarreal - Valencia to be played at the Ceramics Stadium. Despite the good performance in Europa League, both teams come to lose in LaLiga. While the Valencia has increasingly distant the positions of Champions, the Villarreal will play a final every weekend to continue in LaLiga Santander. El other great match of the day will be the Arsenal - Naples. A confrontation of Champions between dos two great teams that will look for the semifinals of the European competition and are clear aspirants to the title. The other two games to be played are: Slavia Praga - Chelsea and Benfica - Frankfurt. When is the return leg of the Europa League quarterfinals played? After the first leg of this week, the round will be played next Thursday, April 18 at the same time, to define four teams that will go to the semifinals of Europa League. The semifinals will take place in May: the first leg will be played on May 2 and the round will be played on May 9.